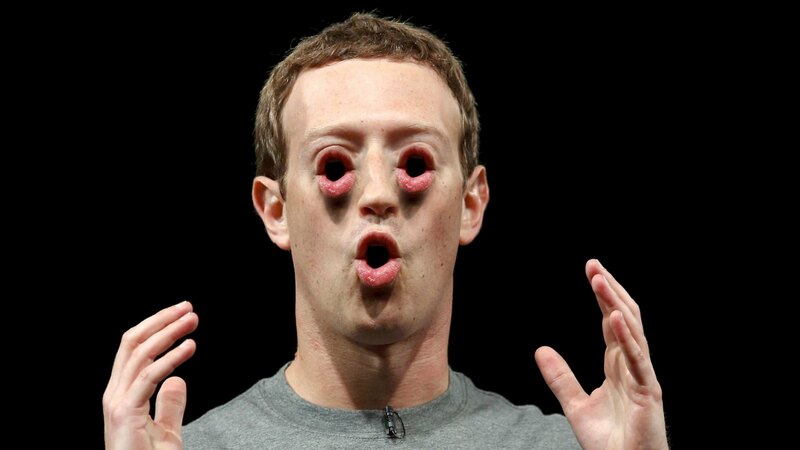 Facebook opened up access to friends' data through its API in a bid to attract developers to its platform, but in 2015, it incurred those developers' wrath when it pulled the rug out from under them, killing the API calls that allowed apps to mine their users' friends' data. Except it didn't, not really. Even as it was publicly announcing that it had killed the friends' data feature, it was creating "whitelists" with favored companies that granted them continued access, giving them a competitive advantage over the developers that Facebook had just bait-and-switched. Facebook downplays the arrangement. Facebook Product Partnerships VP Ime Archibong told USA Today that "In 2014, all developers were given a year to switch to the new, more restricted version of the (app programming interface). A few developers including Nissan and RBC asked for a short extension — and those extensions ended several years ago." In addition to the "whitelists," Facebook secretly allowed dozens of hardware companies to access friend data before and after the creation of the API, while denying such access existed. According to the Wall Street Journal, which cited court documents, unnamed Facebook officials and other unnamed sources, Facebook made special agreements with certain companies called "whitelists," which gave them access to extra information about a user's friends. This includes data such as phone numbers and "friend links," which measure the degree of closeness between users and their friends.